Arlington Real Estate and The Richardson family have acquired Carillion’s joint venture share in the £150m Milburngate development. The deal comes as the crisis-hit contractor sells its commercial property assets to raise cash to pay down debt and fund work in progress. Two months ago it sold its Ask Real Estate business for £14m, all to The Richardson family. This included Ask’s £300m planned Manchester Goods Yard scheme. 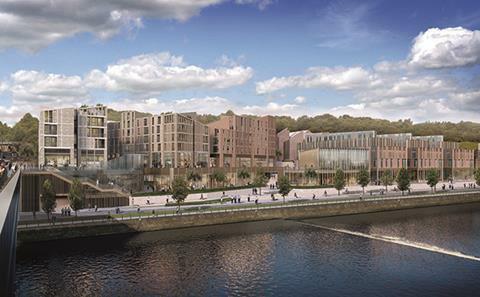 The £150m development on Durham City’s Riverside will continue to be delivered as planned as the project approaches its first stage of construction. This will start once Thompsons of Prudhoe finishes demolition of the former Passport Office building on the site in the New Year. The project to build 400 new riverside properties and 150,000 sq ft of office space, also featuring an Everyman Cinema was to be built be Carillion. 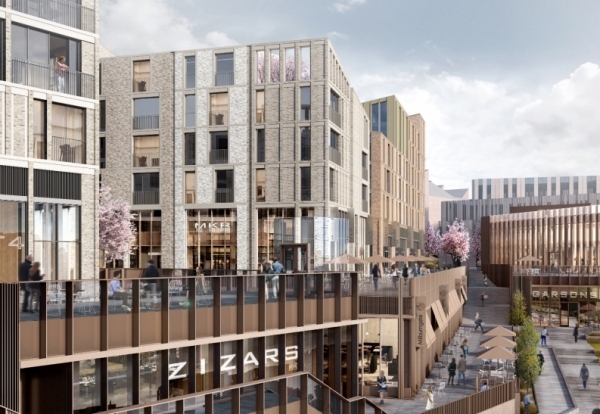 Allan Cook, Managing Director of Arlington Real Estate, said: “Arlington and the Richardsons have been the driving force behind the regeneration of Durham’s Riverside, which will continue with the ongoing development of Milburngate.